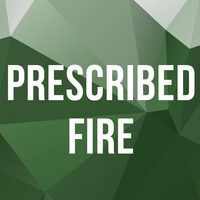 Prescribed fire is defined as fire applied in a knowledgable manner to forest fuels on a specific land area under selected weather conditions to accomplish predetermined, well-defined management objectives. Georgia Forestry Commission instructors will provide instruction on subjects such as fire behavior, fire weather and fire tactics. Course includes self-study materials provided by mail prior to the program, a two-day training session and a written state exam. Applicants for certification must pass this exam, have two years of experience and meet a prerequisite of having been the person in charge of five prescribed burns before becoming a certified prescribed burner in Georgia.